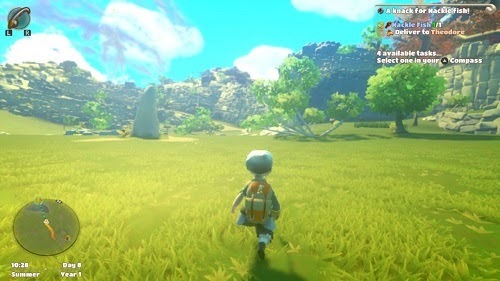 Australian developer Prideful Sloth are taking a micro-AAA approach to making a blockbuster looking title with Yonder: The Cloud Catcher Chronicles. Releasing today and priced at £22.99 on the Nintendo eShop, and with a physical release also in stores now, Do you think you have what it takes to sit and watch the grass grow for a while? Believe it or not, blasting aliens sent from another world or jumping around frantically between platforms to save royalty isn’t everyone’s idea of a fun night in. Some just like to relax with the opportunity to escape to a place where everything is a little slower paced, where you are free to take your time and participate in the development of the world around them. Though many have tried, few have managed to find that middle ground where the players of these two worlds coexist, providing therapeutic and relaxing gameplay while still containing a narrative that has sufficient overall momentum to truly engage. It looks as if developer Prideful Sloth may have found that place and its name is Gemea. 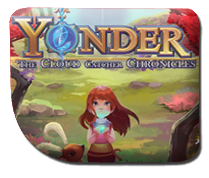 Yonder: The Cloud Catcher Chronicles places you in the shoes of an unnamed protagonist of your own creation, initially allowing you to choose a gender and a range of basic customisation options; it begins with your journey on your return to Gemea. Initially sent away by your parents to keep you safe from the darkness that had enveloped the land, with only your Celestial Compass for guidance, you wash up on its shores and set out to find your parents and in the process attempt to cure the darkness that has troubled Gemea for so long. As a pacifistic title, there is absolutely no combat to be found in Yonder’s open-world locales. 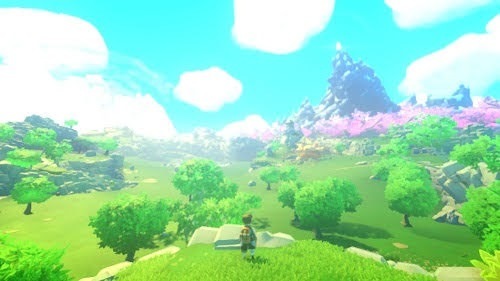 Gameplay consists of exploration, gathering, crafting, farming and fishing mechanics and is all wrapped up in the main narrative that has you travelling the land, ridding the land of the darkness, improving the quality of the land, the happiness of its residents and attempting to find your parents in the process. The game’s content is split into quests that can be obtained from the various residents across the land. These quests initially serve as a form of tutorial, outlining the games various mechanics, though as you progress it will task you with utilising all of your skills to gather and create items required to progress. While the games fairly linear campaign isn’t that long, around 6 to 7 hours in length total, it’s the extra content in the form of sub-quests that really begins to stretch out the games playtime, giving you items to craft, fish to catch and new character customisations to find. Even this is only the beginning however, as the therapeutic nature of the game lends itself perfectly to instantly being picked up and played whenever you feel the need to just relax, tending to your farms, participating in seasonal specific events and generally just having a wander around. If, after all that, you’re still looking for things to do, normal exploration is compounded by the option to find hidden Cats dotted around the Gemea. With no map markers to guide you on your way, you’ll need your game’s volume up high as the only clue you’ll receive is a faint meowing whenever you are near to a covert feline. The key benefit of having a title that goes out of its way to avoid conflict and create a safe space for the player is its accessibility for the younger gamer. 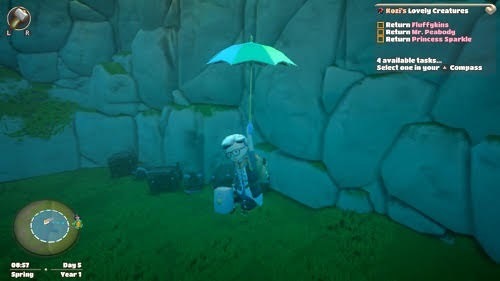 For those starting their journey into the world of video games, possessing little to no experience in the coordination required in manipulating a character in 3D space, Yonder will have them feeling instantly at ease with the simplistic nature of the game’s basic activities such as gathering resources. The extensive use of universal signage allows players of any age to understand what is required of them to interact with an item or harvest point and while some gamers may be too young to understand (or even read) the game’s story or dialog, they certainly won’t be disappointed wandering around Gemea, watching the seasons change and tending to the land, all the while learning and developing the essential skills required in almost any modern video game, without the stress of being defeated by in-game enemies. The game controls well and utilises the usual control scheme found in most third-person adventure titles, with one analogue stick moving the character with the other panning the game's camera. 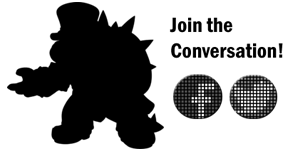 Interaction with items and harvest points all operate on a single button, as long as the correct tool has been equipped at the time, with the bumper buttons flicking between all of the usable items in your inventory. While only containing usable items, this inventory can be quite cluttered at times due to the sheer amount different seeds that you obtain, though thankfully there are places to store your items when not immediately required. Graphically impressive, Yonder is truly a sight to behold in both Docked or Handheld Mode. The game’s colourful graphics are beautiful and while the world is not always that crowded, standing proudly atop a tall hill and panning the camera around to get a view of the skyline before you will still take your breath away. Settings in the games option menu allow you to adjust the amount of bloom used to sharpen up the picture and also contains a photo mode for those who want to position the games camera and wish to take pictures without the games UI getting in the way. Sadly the occasional frame hiccup was experienced in Handheld Mode, though not often or drawn out enough to be of any real concern. After a thorough play, It goes to show that it is wholly possible to have a deep and engaging game without the need for combat at all and is a testament to the graphical capabilities of the Nintendo Switch to boot. Yonder: The Cloud Catcher Chronicles is an essential purchase for anyone open to the idea of a pacifistic open-world adventure. Be prepared to lose hours wandering Gemea’s beautiful vistas, tending to your farm and ensuring you look as dapper as darn possible in the process. 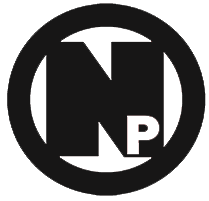 + Relaxing and enjoyable gameplay. + Plethora of side content.